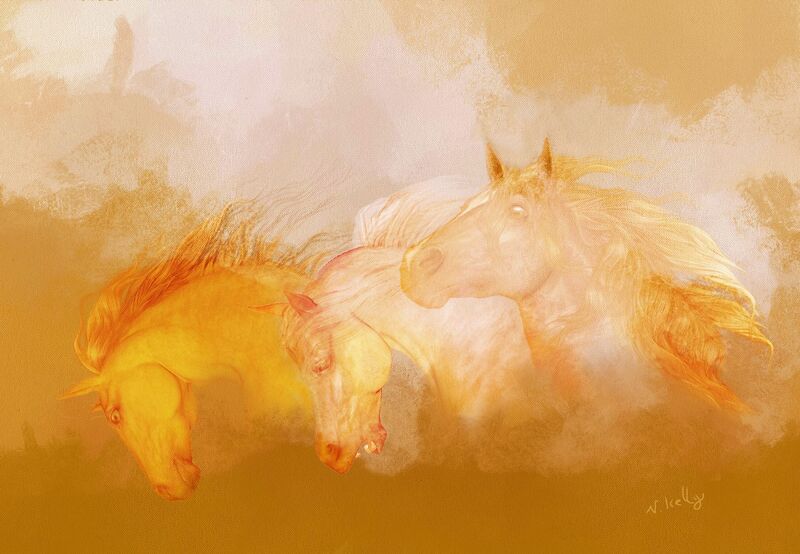 Flaxen manes is an abstract realism painting,inspired by my love for the noble horse. 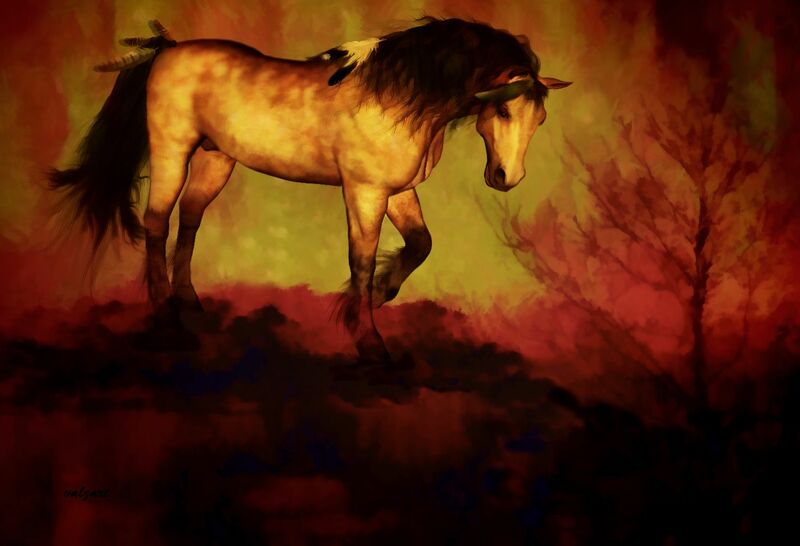 Choctaw ridge is an abstract realism painting,inspired by my love for the noble horse. Flaxen manes and Choctaw ridge are my latest abstract realism paintings. I wanted to portray the feeling of beauty,motion and wildness. In a landscape of freedom,for these spirited horses to gallop across on the prairies and mountains. This entry was posted in Abstracts Art, Animal Art, Art, canvas prints, Galleries, horse art, Horses, iPhone cases, painting, Shops - (Stores), Stores, TraDigital Art, valzart, virtual reality and tagged 3D, desert, emotions, equestrian, herd, hoofed, horses, mane, motion, moving, mustang, power, purebred, speed, stallion, together, tradigital art, valerie anne kelly art, valzart, VIRTUAL REALITY, visual art, wild by valzart. Bookmark the permalink. Awesome work as always dear Valz….